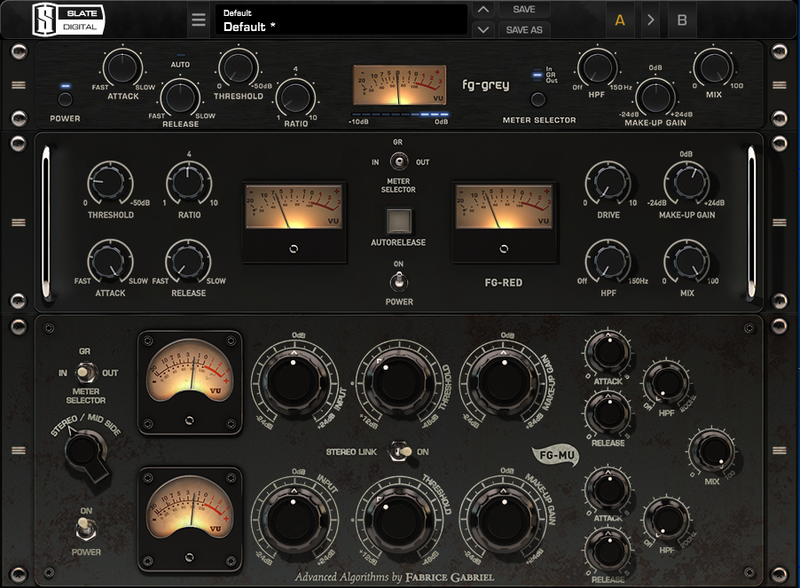 This article is about compressing a song – I won’t go into compression in general or compressing individual tracks/elements of a song to keep this post on point and brief enough. 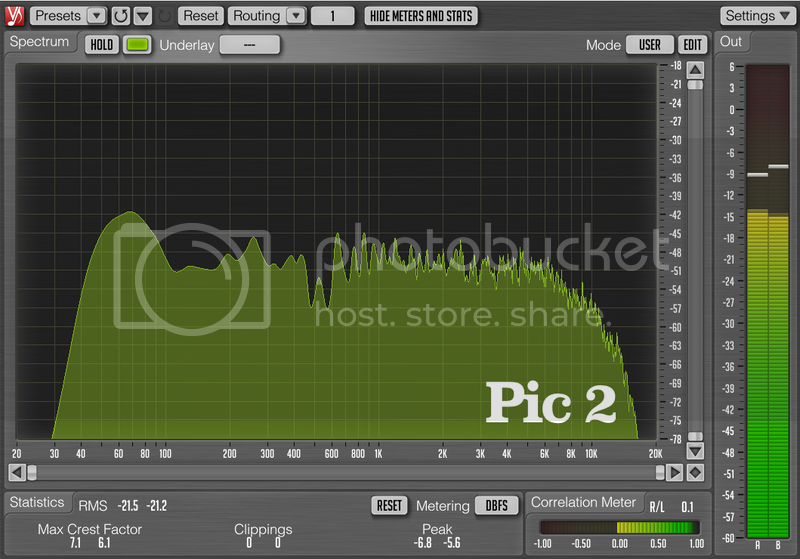 I haven’t written that much about mastering (aside from the somewhat exhaustive post about the process for me), so I wanted to write a few words about very attractive mastering prices and competition in the field. As I’ve been entering the field myself, I’ve seen a lot competition, stories about really low prices, crazy package deals, and some of that classic “My mate does it for a few pounds and a hot dog”. Recently, another potential client got in touch with me and said he needs some songs mastered. 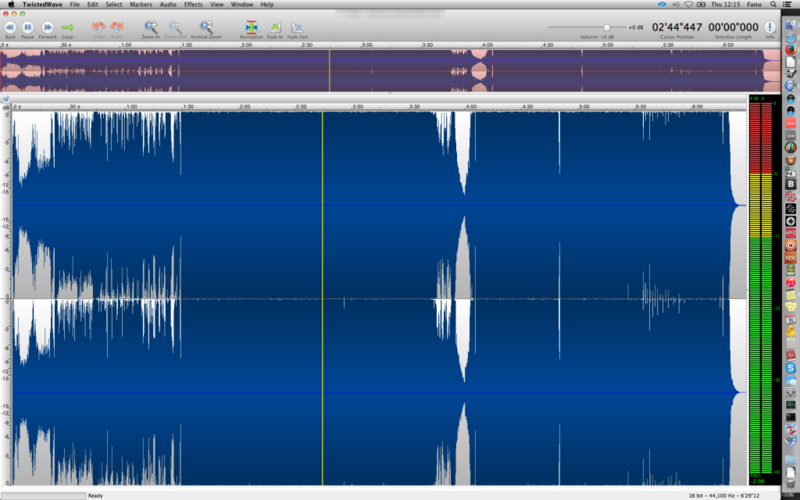 He had got a quote from another mastering studio: 8 pounds per song. That’s not a lot. That’s roughly 11 EUR. Proud to be holding in my hands the first vinyl I’ve mastered. After having treated a few hundred digital masters, I had the honor of handling this beauty released by Boston-based Zakim Recordings. Tunes are dope! Celebrate the divine wax. 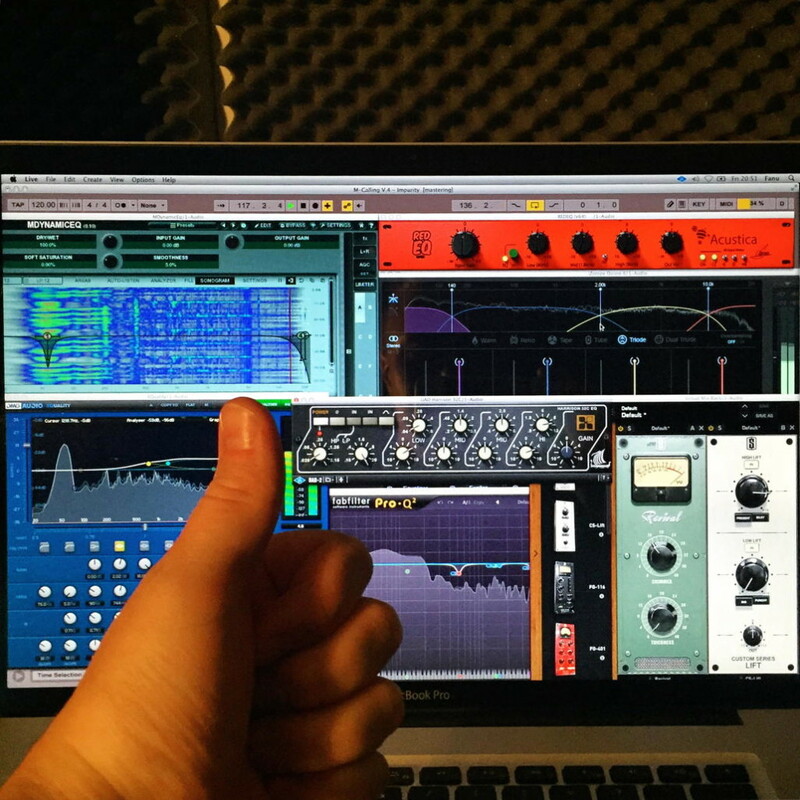 I wanted to raise a point about loudness and mastering these days. I was going thru some bigger label promos today and was struck by the same feeling I’ve got many times before: it’s too loud. I know, I know – this is actually old news, and I’ve been happy to see a lot of artists and labels going for sound that’s way less crushed. 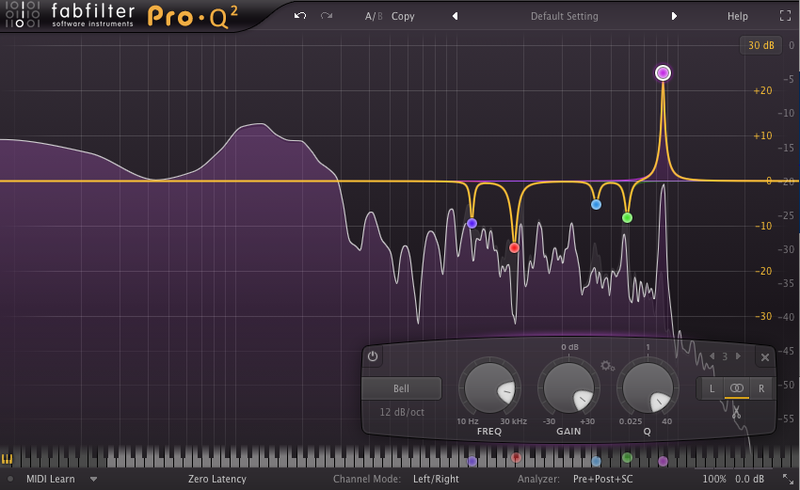 Some time ago I blogged about getting your sub bass right. Another thing worth mentioning relating to having a good sub is highpass-filtering the song – and being careful with it. Sometimes I see this done wrong in the premasters I receive for mastering, and thought writing about this might help producers to get the sub right. This mostly applies to “bass music” where the sub bass is lower than the kick and where we want to achieve the fat, full low end, but can definitely be used with other genres, too. 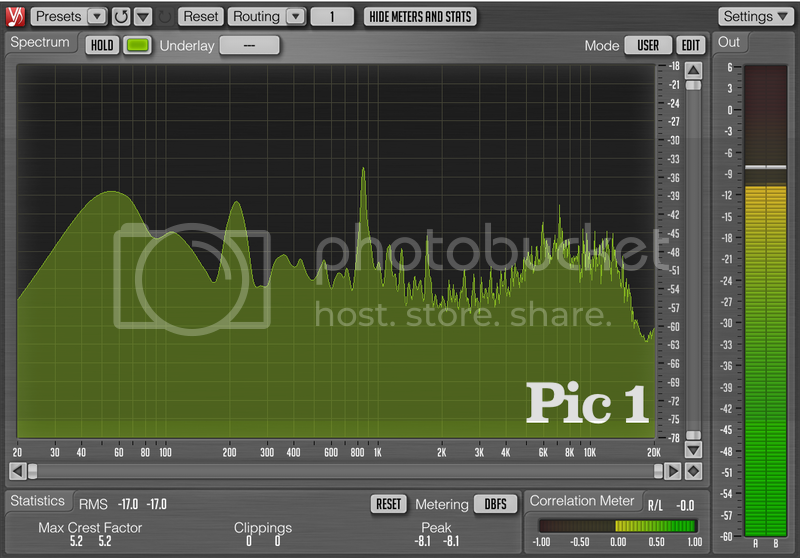 Why HP-filter your song? There’s two things. How to find unwanted/ringing frequencies in your mix and carve them out?